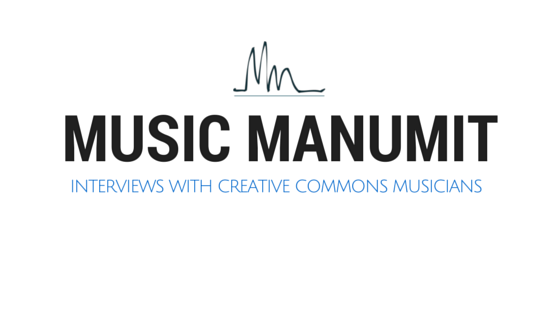 We talk with Martin Guerber from Jamendo the creative commons music site. 2004 by French guys involved in Open Source. 1.5 million users! 4 million unique visitors per month! 370,000 tracks by 50k artists! 400 new tracks a day! Jamendo is (or at least was) underground. Martin has been with Jamendo a year and a half or so. There has been a lot of uproar about the “new” Jamendo. What are some of the reasons behind that? technical structure and design needed an upgrade! too many features before and hard to maintain. OpenID would be a good fit. You heard it here first! It *might* be in the works. They want to push content to the users! What has been some of the fallout from that situation? Martin says they didn’t handle the release well. Website is more track-oriented now Martin says. How do bands get selected for the home page? Martin puts the bands on the front page! How much do you see non-profits such as FMA & dogmazic as competition and how much do you see them as co-conspirators in the fight for free culture?Jamendo looks at them for ideas. Jamendo and CCMixter did a joint contest for Christmas music! Jamendo Pro launched in 2009! The main goal from the start was to make something sustainable and easier for the artists to make money! What are the ambitions for Jamendo going forward? obviously looking to enhance the artist experience! crowdfunding *could* be on the way. What is the most popular license on the site? Martin doesn’t know, but guesses BY-NC-SA. big French community active on Jamendo. Creative Commons France isn’t in a lot of contact with Jamendo. Martin wants to bridge the gap in the future. many people are not aware of CC! in Europe, CC is more known in Germany and Spain. Do you have any personal artistic projects, unrelated to Jamendo? How do cross-border licensing stuff work with Jamendo? GEMA rears its head again! Jamendo is lobbying European Commission to be more clear on author’s rights. Any financial band success stories you want to share? We Are FM ← just quit their collection rights society!